Arif Lohar is popular folk singer in Pakistan he is visited more than 50 countries. 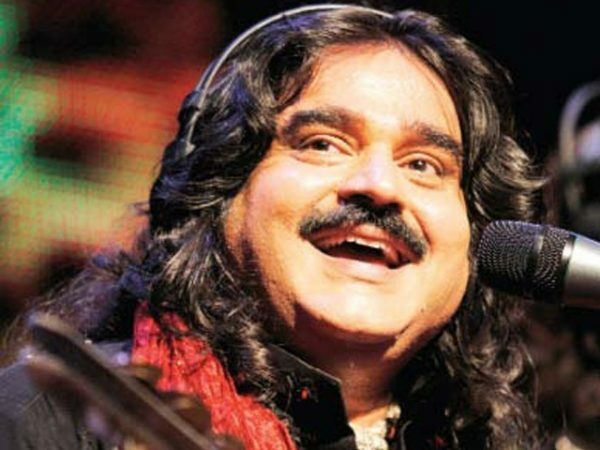 Arif Lohar is also a play back singer. 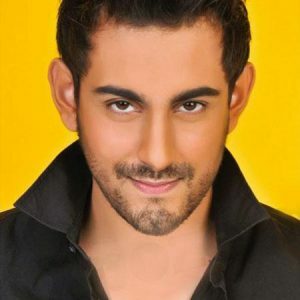 He has also sung in multiple Punjabi Films in Pakistan and India. 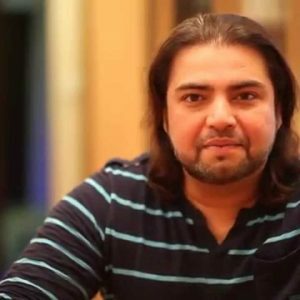 his participation in coke studio can build their name. 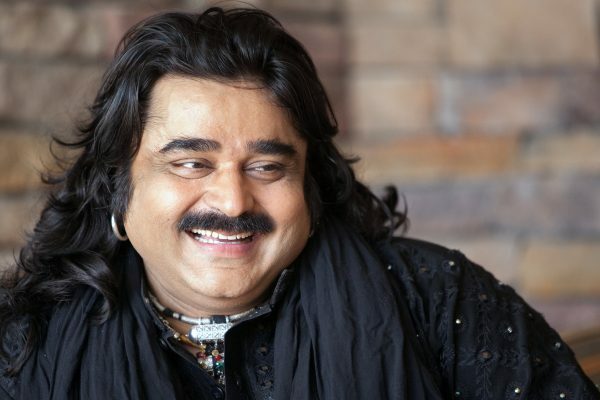 Arif Lohar awarded the Pride of performance by the government of Pakistan. 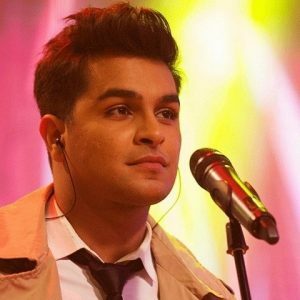 he also sings in Urdu, sindhi,Punjabi. 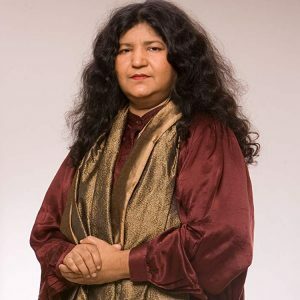 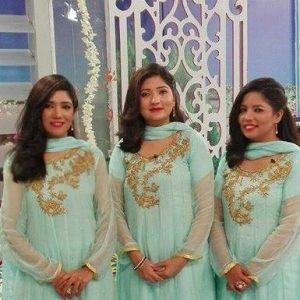 is a popular Pakistani folk singer. 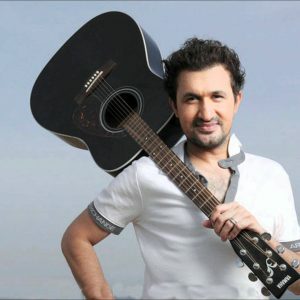 He normally sings accompanied by a local musical instrument look like tongs (called a Chimta). 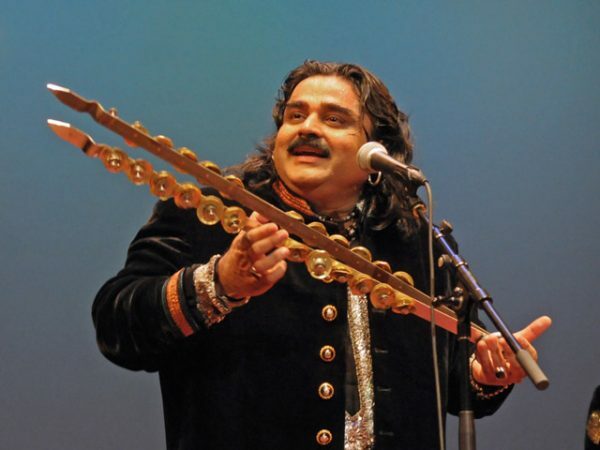 Arif Lohar’s folk music is representative of the traditional folk heritage of Punjab. 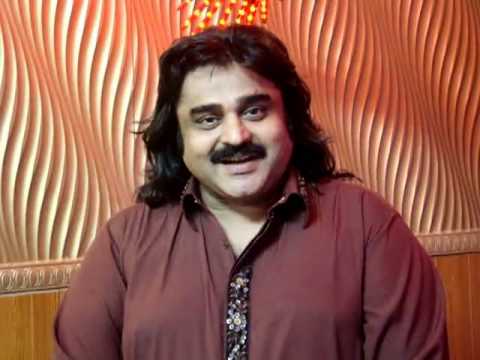 Arif is a son of the famous Pakistani folk singer Alam Lohar. 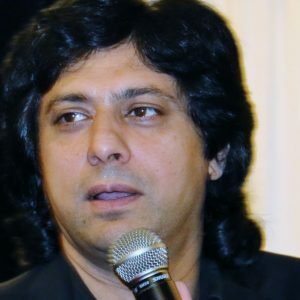 He was born in Lala Musa in 1966. 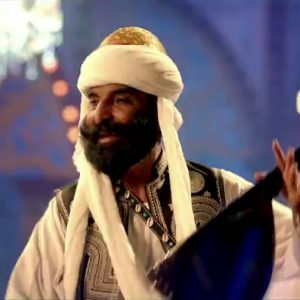 He Belongs to Mughal Lohar Family. 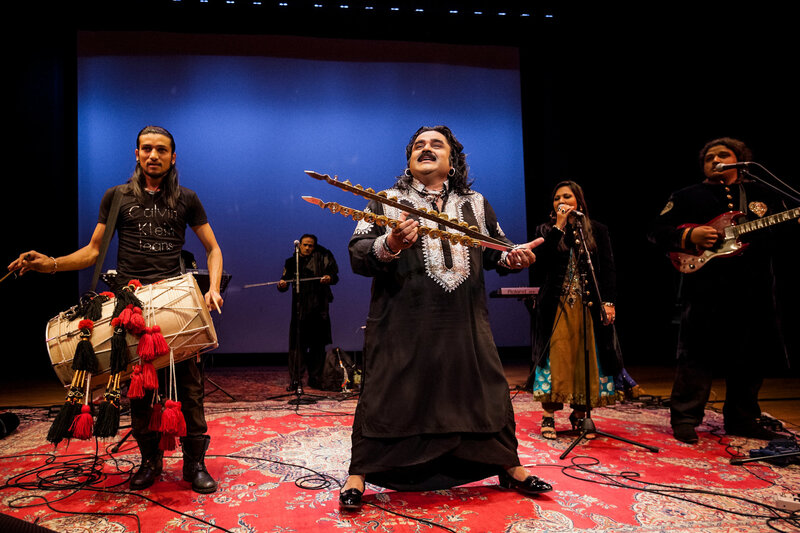 Arif Lohar began singing with his father and his eldest brother, Arshad Mahmood Lohar, and younger brother Tariq Lohar at an early age. 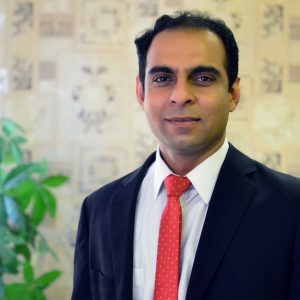 He is the only one of Alam Lohar’s 8 sons who live in Pakistan along with his family. 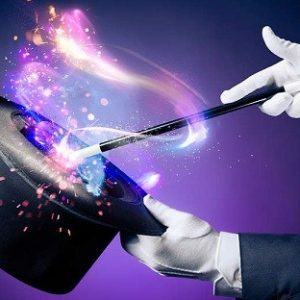 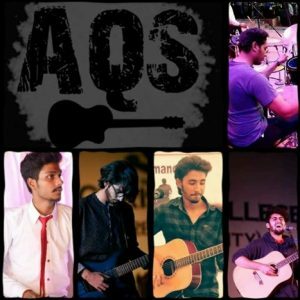 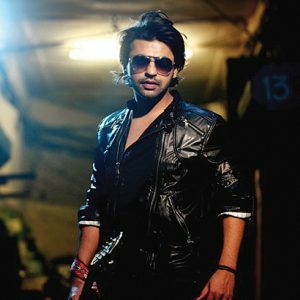 He has performed around the world in more than 50 foreign tours during the last 20 years, including tours to the US, UK, and UAE. 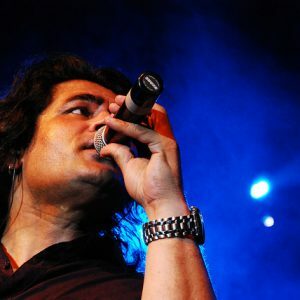 Arif performed in China in 2004 for the opening of the Asian Games, which had a crowd of near to 1 million. 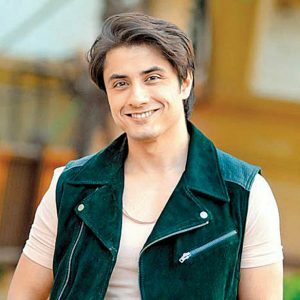 He has also played multiple lead roles in Punjabi Pakistani movies and produced three songs for the Syed Noor’s film Jugni in 2012, the highest-earning Pakistani film of 2012. 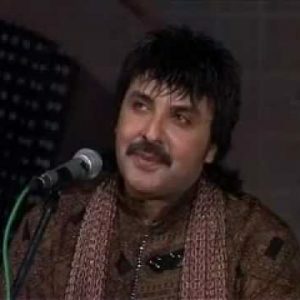 Arif was awarded the Pride of Performance Award (the highest civil award in Pakistan) in 2005 by the Government of Pakistan. 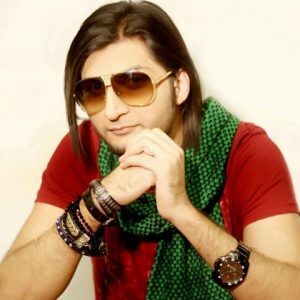 To date, he has more than 150 albums on his credit and more than 3,000 songs recorded, usually in the Punjabi language. 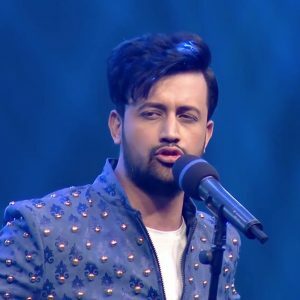 He made headlines in 2006 in the Punjabi music by releasing his album 21st Century Jugni, with music arranged, produced, and mastered by Mukhtar Sahota in Wolverhampton, UK. Arif Lohar participated in Coke Studio in June 2010. 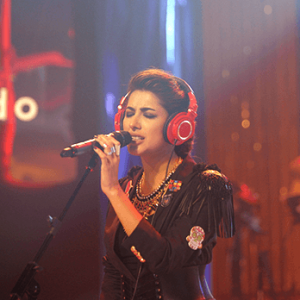 Arif Lohar performed “Alif Allah (Jugni)” with upcoming musician Meesha Shafi during Coke Studio season 3. 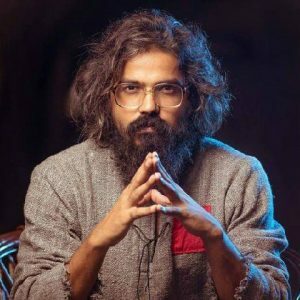 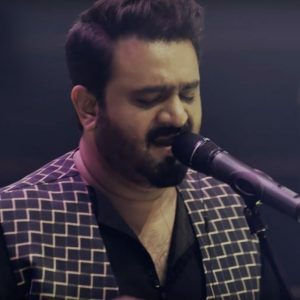 His performance for Coke Studio featured two other songs: “Alif Allah Chambey Dey Booti/Jugni” and “Mirza”, the latter a collaboration that became an international achievement. 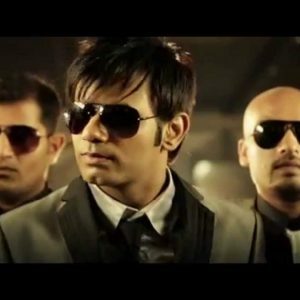 Actor Saif Ali Khan bought the rights to “Jugni” for utilizing as a feature song in his movie Cocktail in 2012.